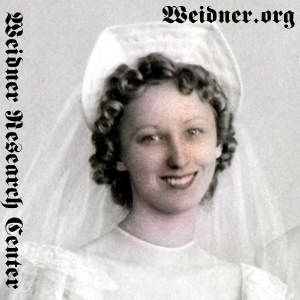 Mary Elizabeth Firnbach-Brusca, 05 May 1918 - 15 June 2002. Courtesy of Regina Brusca, Streamwood, Illinois. [S404] John Frank Brusca, State of Illinois Certificate of Death. [S403] Mary E. Brusca, State of Illinois Certificate of Death. [S403] Mary E. Brusca, State of Illinois Certificate of Death, date and location.